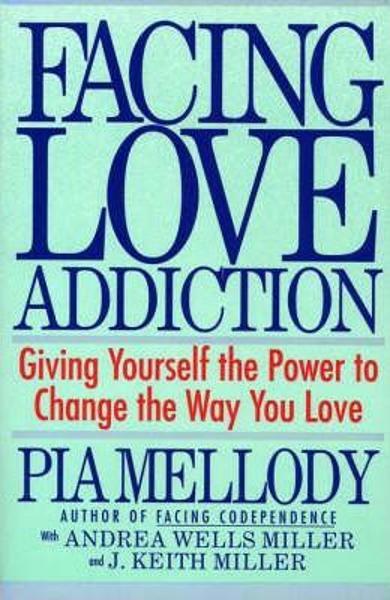 In this revised and updated version of Facing Love Addiction, bestselling author of Facing Codependence and internationally recognized dependence and addiction authority Pia Mellody unravels the intricate dynamics of unhealthy love relationships and shows us how to let go of toxic love. Through twelve-step work, exercises, and journal-keeping, Facing Love Addiction compassionately and realistically outlines the recovery process for Love Addicts, and Mellody's fresh perspective and clear methods work to comfort and motivate all those looking to establish and maintain healthy, happy relationships. 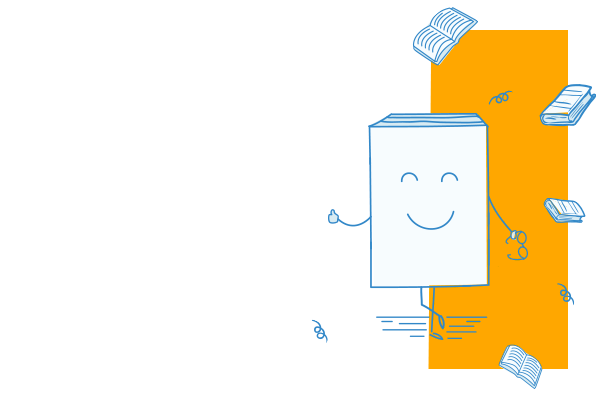 Cartea Facing Love Addiction - Pia Mellody face parte din categoria Psychology a librariei online Libris.ro si este scrisa de Pia Mellody.